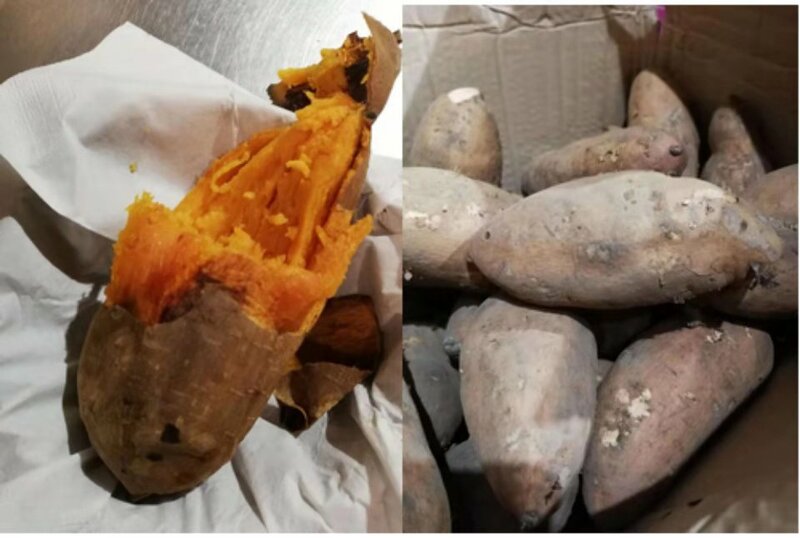 Winter is coming, you can taste sweet potatoes again, which are soft and glutinous with uniform sizes newly added from northern China. Children like steamed sweet potatoes or boiled rice with them, because it is good for digestion. Of course, roasted sweet potatoes are considered the most delicious and sweet!